Ottawa passively supported the military coup against elected President João Goulart that instituted the 1964–85 military dictatorship. 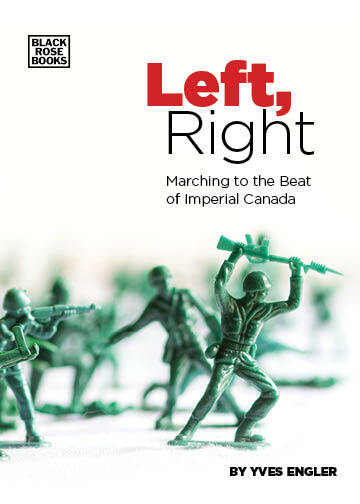 “The Canadianreaction to the military coup of 1964 was careful, polite and allied with American rhetoric,” notes Brazil and Canada in the Americas. Prime Minister Lester Pearson failed to publicly condemn the ouster of Goulart.